Amazon or Google, which company wins the battle to control your home? 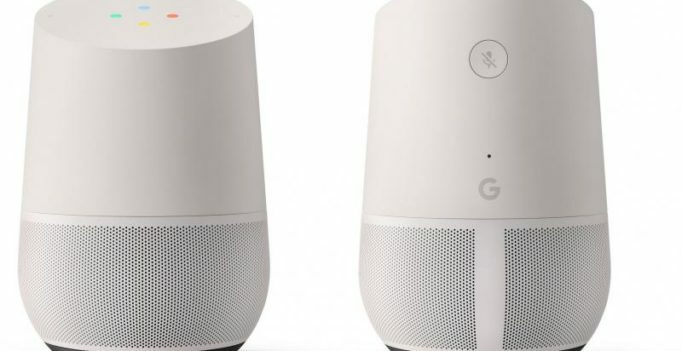 Google announced its smart home device Google Home some time last year, posing a direct challenge to Amazon’s Echo which functions on a similar line. Both the companies make the most revenue in the fourth quarter of a year since consumers prepare themselves for the upcoming festivals. However, analysts believe that the competition between these two companies is way beyond the simple question of how many products both the companies delivered. The real question is: Which company will win the battle to control your home? While Amazon’s Echo is a voice-operated personal assistant (Alexa), Google Home responds to all commands that follow the phrase ‘OK Google.’ Both the devices are internet connected and aimed towards home-use. Both offer almost the same kind of features. However, at the moment — Amazon is in the lead. The e-commerce giant first unveiled its Echo smart device back in 2014 — two years before Google Home came out. According to the estimates provided by investment bank Morgan Stanley, 11 million Amazon Echo’s had been sold by the end of November, 2016. This puts the smart home device in more than 8 per cent of US households. The Guardian further reported that there were other estimates that suggested a further 7 million worth of sale ever since. About 700,000 were estimated to have been sold in UK and Germany, the same report added. One can observe an increasing shift towards automation in all fields. It is quite clear that voice is seen as the next big field for computer interaction. In fact, Research company Gartner claims that by 2018, 30 per cent of all interactions with devices will be voice-based, because people can speak up to four times faster than they can type. Is this Aamir Khan's highly guarded look from Secret Superstar?